Beautiful in both spring with its red flowers and twigs and again in autumn with fiery tones of red, Red Sunset maple remains one of the finest shade trees for landscapes. 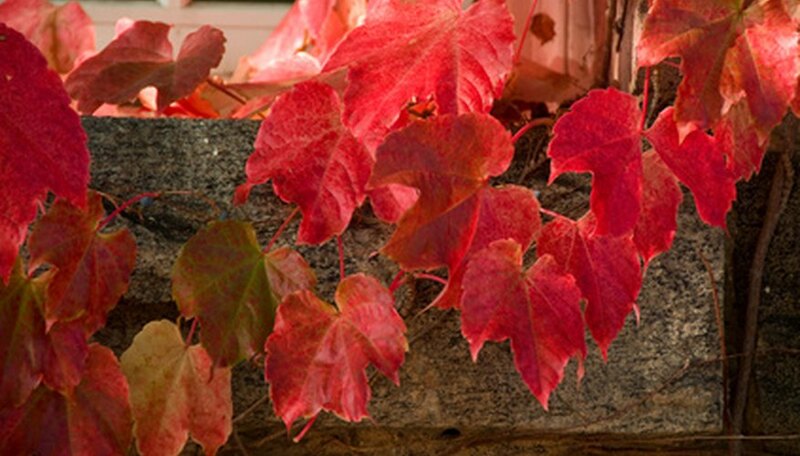 With origins in North America, all red maple varieties typically guarantee excellent leaf coloration in autumn, and Red Sunset is no exception. Keep this tree away from sidewalks, as its extensive surface root system causes lifting and cracks and may cause people and pets to trip in the lawn. A species of red maple (Acer rubrum), it is native to much of eastern North America. In 1966 this cultivar was first introduced by J. Frank Schmidt Nursery in Boring, Oregon and bears the cultivar name "Franksred." It has since gained the trademarked name "Red Sunset." Some nurseries erroneously list the trademark name as the legitimate cultivar name. Fast-growing, Red Sunset is a deciduous tree reaching a mature height of 40 to 50 feet, with a canopy spread of 30 to 40 feet. In its youth it has a pyramid-like shape; with age, it develops more of a dense oval habit. Its 3- to 4-inch-long leaves comprise three or five lobes and are medium green with a grayish or lighter silver-green underside. Its bark ranges from light gray to gray-brown, and its trunk has the appearance of scaly cracks. The forte of Red Sunset maple remains the consistent development of rich, vibrant red to orange-red foliage in autumn, regardless of the growing season's conditions. While the tree's bark remains silvery gray, the youngest twigs glow red, making the tree quite attractive across the doldrums of winter. In early spring, mop-like tufts of red flowers don the branches before the leaves emerge. Shortly after pollination in the wind, these flowers develop reddish seeds called samaras, or as children refer to them, "helicopters". The seeds ripen to beige and drop away in early summer. Grow this maple in full sun exposures or nearly so, receiving at least 8 hours of direct sunlight daily. Appreciating a fertile, moist, well-draining soil that is not alkaline in pH, it tolerates wet to average or slightly drier soils, too, although growth rate is not as fast or luxurious if moisture is lacking. This tree needs a winter dormancy with cold temperatures and grows successfully in USDA Hardiness Zones 3 through colder areas of Zone 9. An organic mulch layer around the root zone reduces need for any supplemental fertilizers in most soils that are not sandy. Red Sunset maple becomes an effective ornamental shade tree for lining boulevards, gracing parks and large lawns. Its tolerance of wet soils affords its use as a shade tree along streams or slow-draining pockets in a landscape. Be aware that the roots remain close to the surface, and to prevent upheaval of sidewalks or asphalt, this maple should be planted no close than 20 feet from such hardscape surfaces. Because Red Sunset demonstrates better winter cold tolerance than the popular variety "October Glory," use it for outstanding fall foliage displays in USDA Zones 3 and 4 and windy sections of Zone 5. What is a Royal Frost Birch Tree?